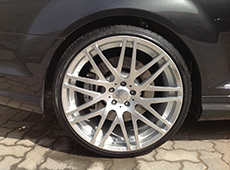 Wheelfix is a Dubai based car rim & body repairs company. 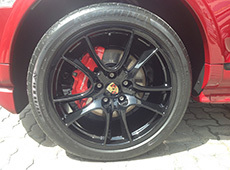 We deal with wheel repair, rim repair, car body repair, pickup and drop off, car dent repair, car detailing. 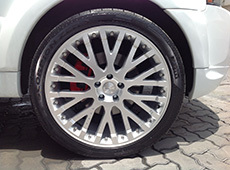 Our service technique are very unique and the equipment are globally standardized. 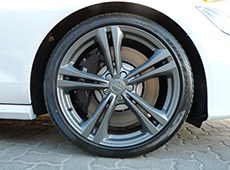 We keep eyes open to rebuild the damages in the rims and bring a high new look to the car, wheelfix deal with complex body repairs what others can’t do. 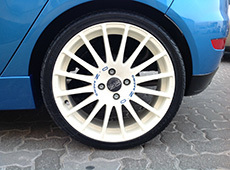 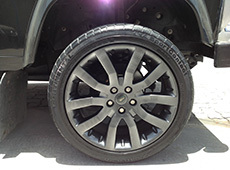 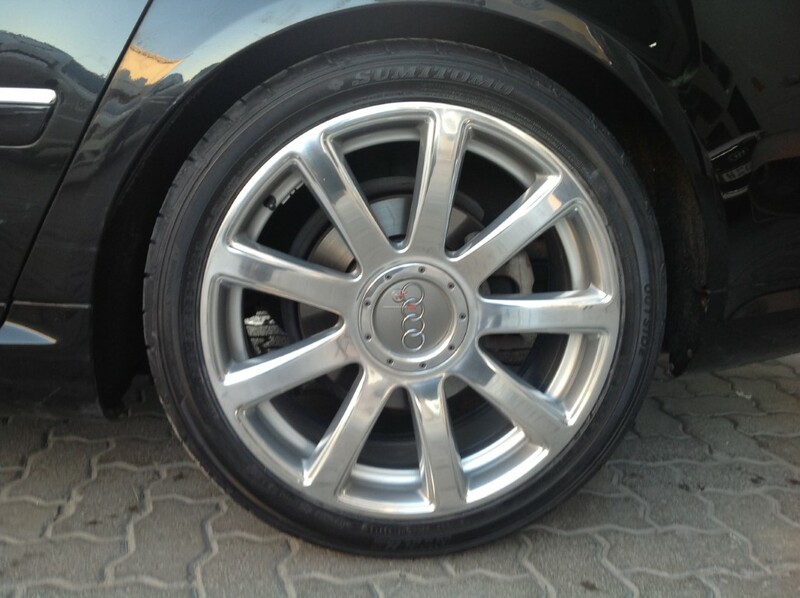 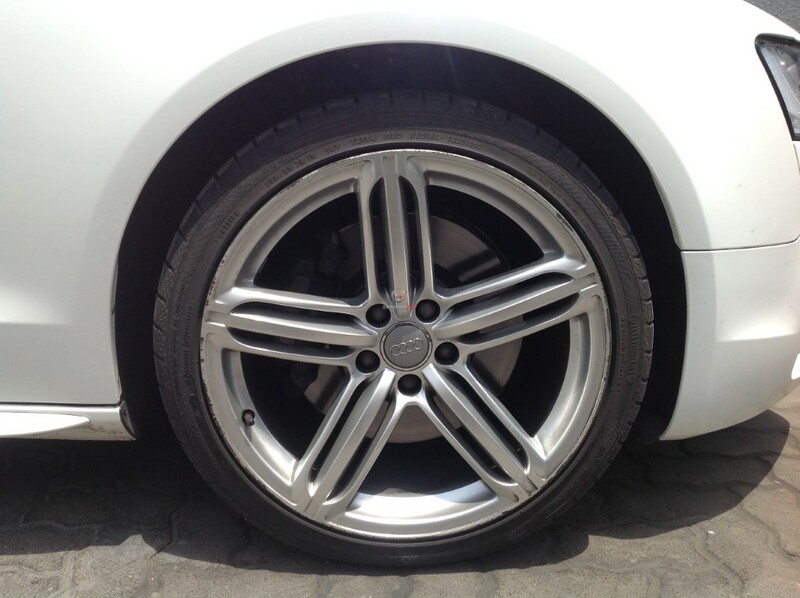 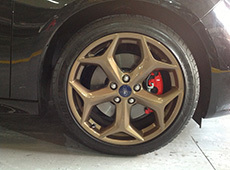 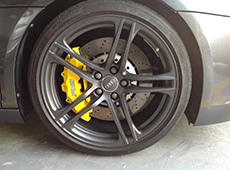 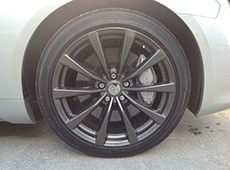 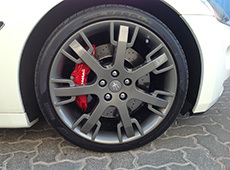 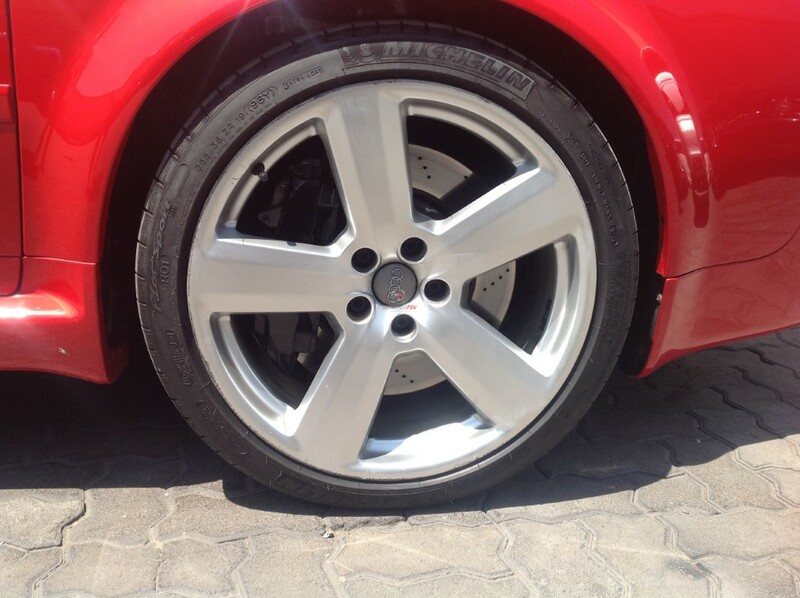 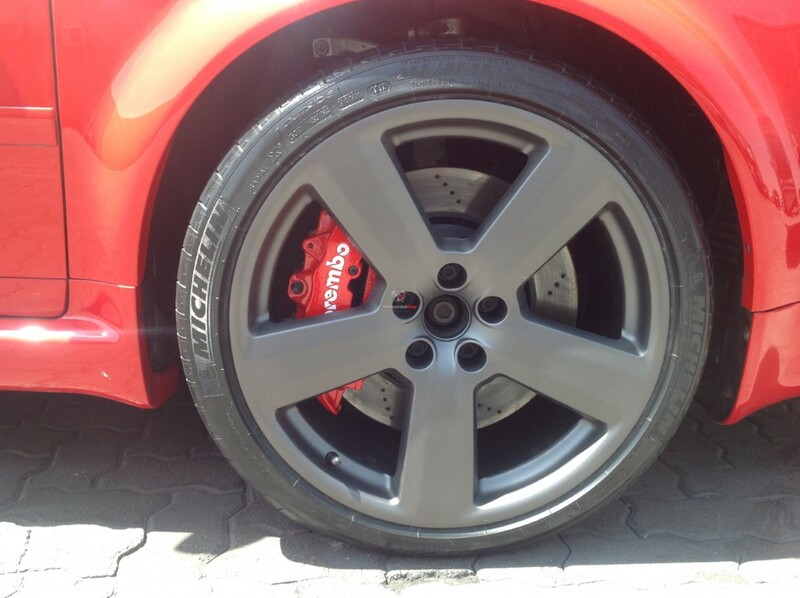 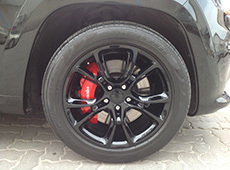 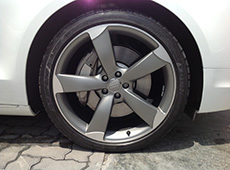 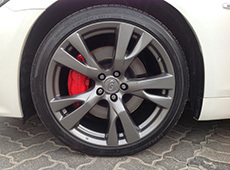 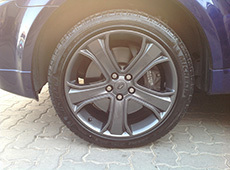 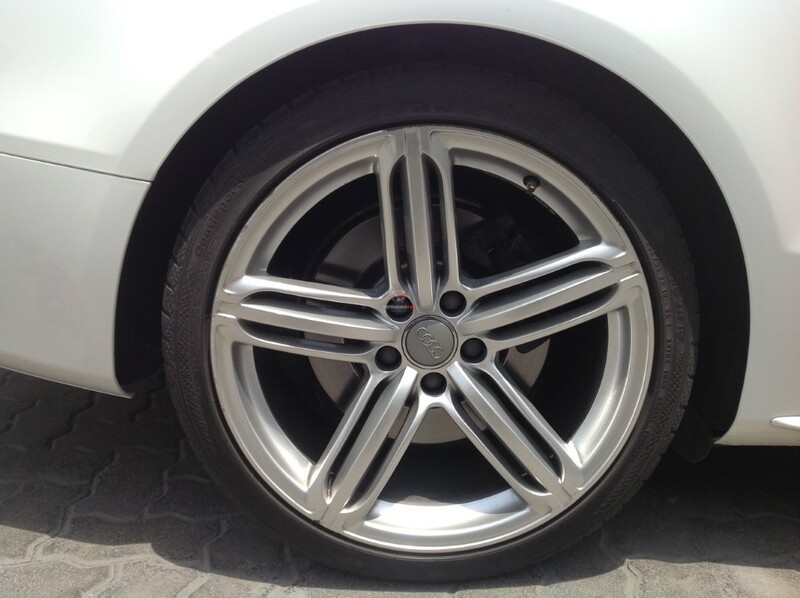 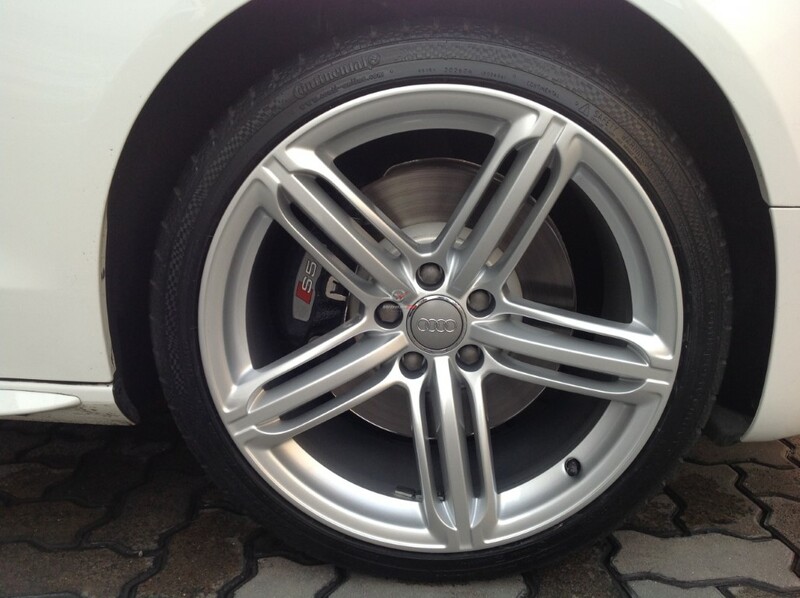 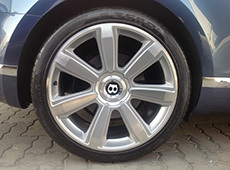 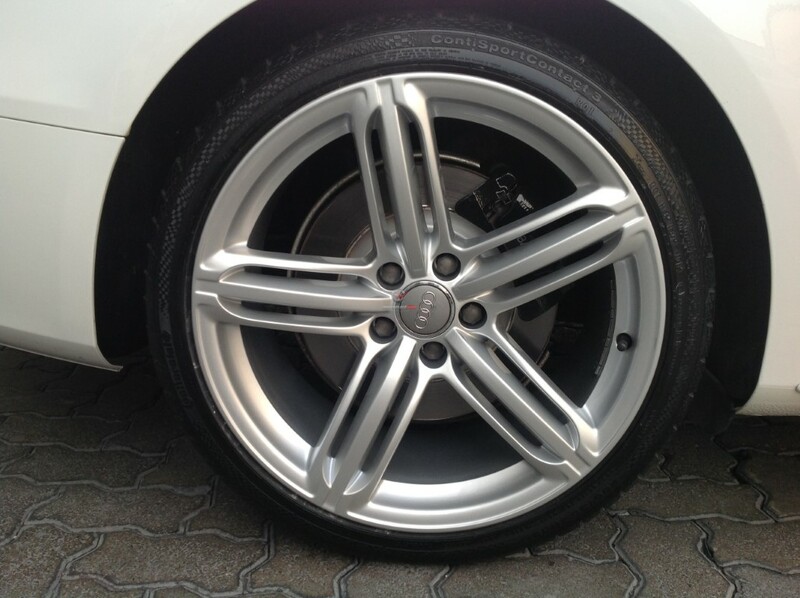 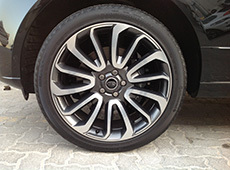 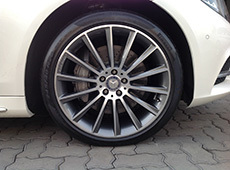 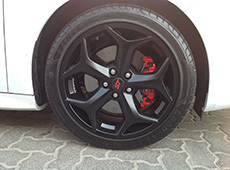 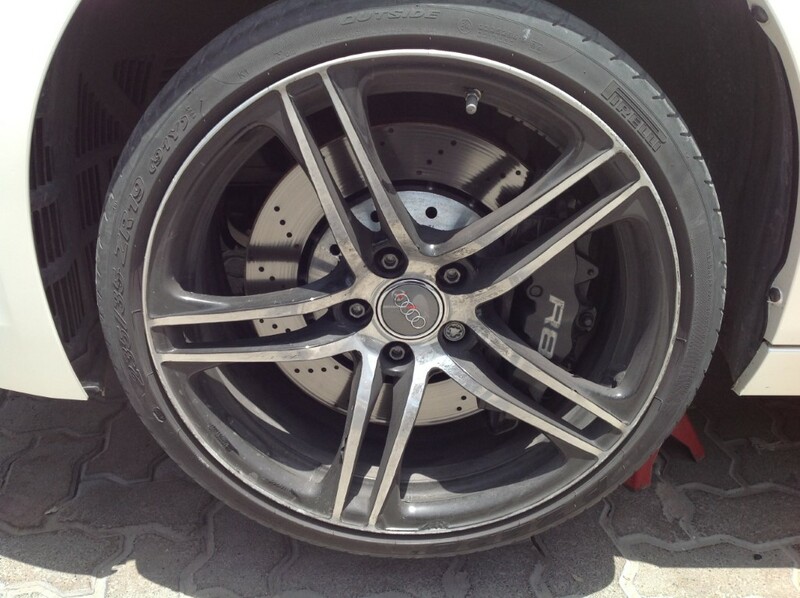 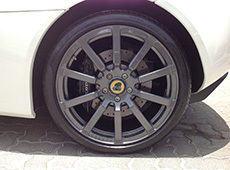 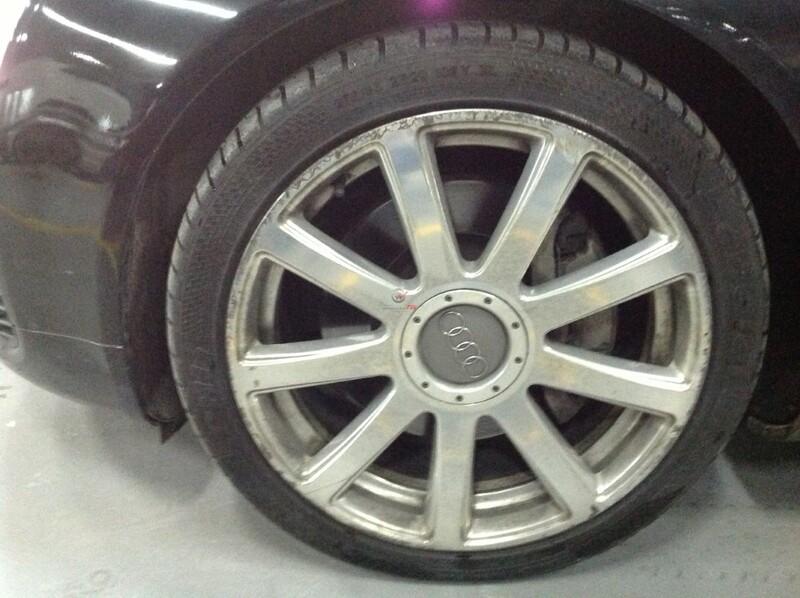 Check our gallery page for the sample work done by wheel fix dubai. 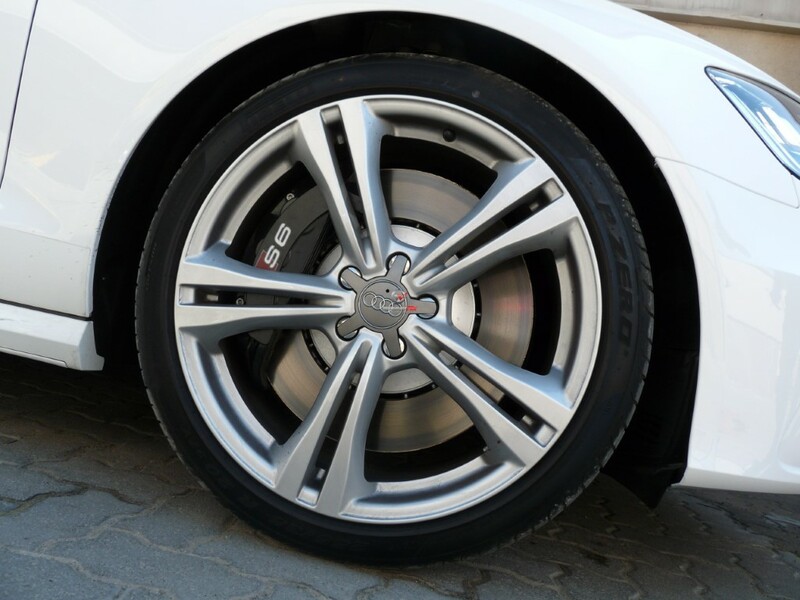 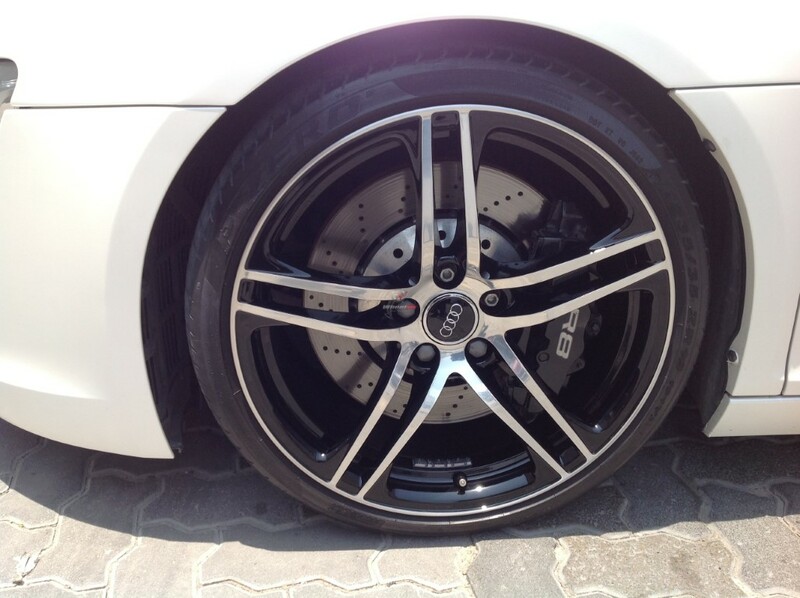 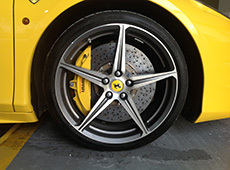 Wheelfix is specialized in servicing all kind of luxury cars and do serve across the UAE. 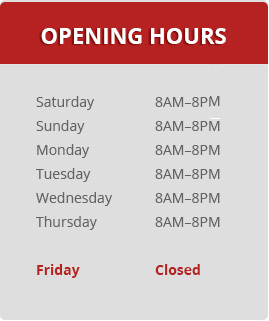 Find the appointment form in the top menu section to book your appointment. 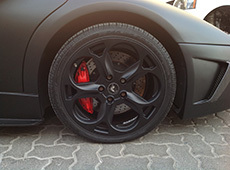 The appointment form is very easy to access, it helps us to get more details about the services required and you can attach the picture while submitting the form. 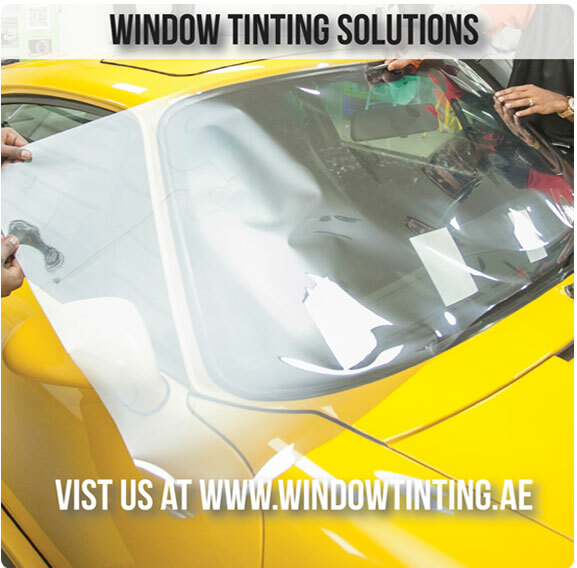 We are located in the near distance to your place. 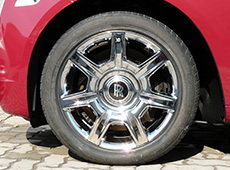 Ring a mobile, wheelfix specialist will come to your place to pick the car from your place and deliver the car to your place. 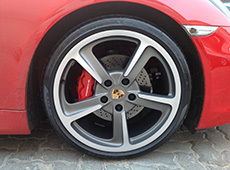 We also provide one day delivery service for most of the cases. 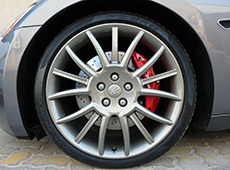 Wheel fix offer a same day service with free pick up and delivery at your convenience. 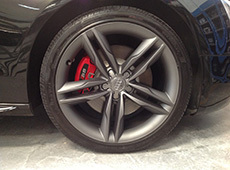 Our workshops offer a first class service with excellent result. 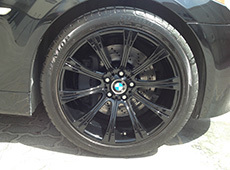 Our modern technology service center is equipped with highly qualified mechanism and tools. 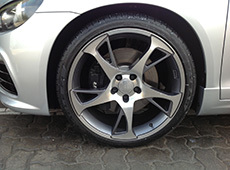 Car body repairs are more important aspect to the cars. 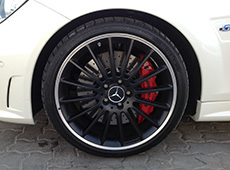 It might bring vogue feel to the other eyes, wheelfix provide services like interior & exterior detailing, car valeting, car dent removal, complete car body repair services.